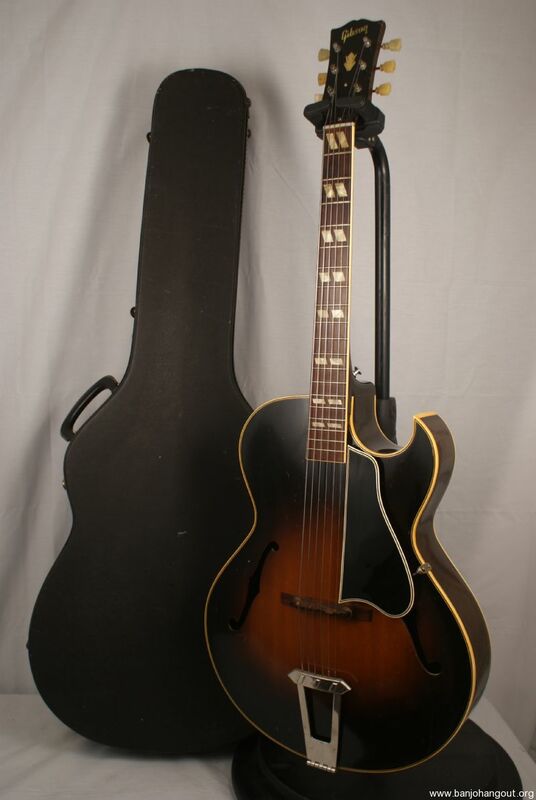 This is a very nice guitar in all original condition and it sounds incredible. 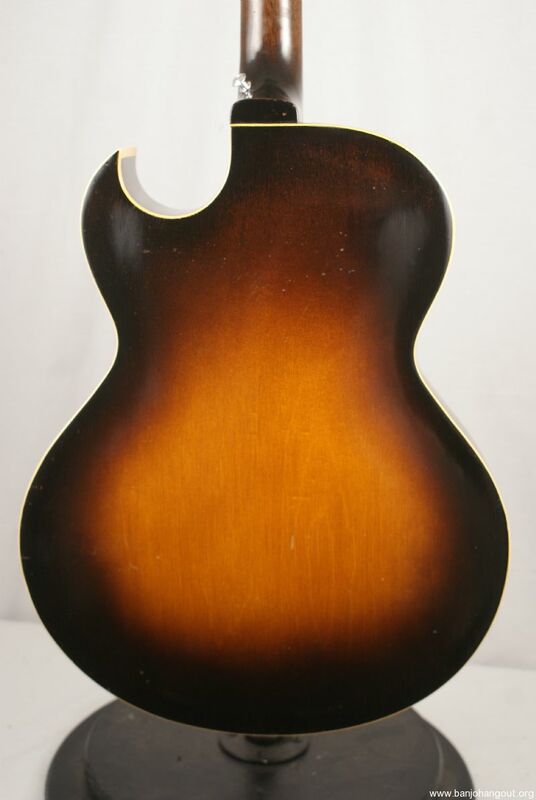 This has a nice curved arch top and a maple body with a gorgeous sunburst finish. This has a rosewood fretboard with trapezoids and the neck is straight and the guitar is set up to play very well. This is a fabulous player that is loaded with tone. The frets are in fantastic shape and I do believe they are original. 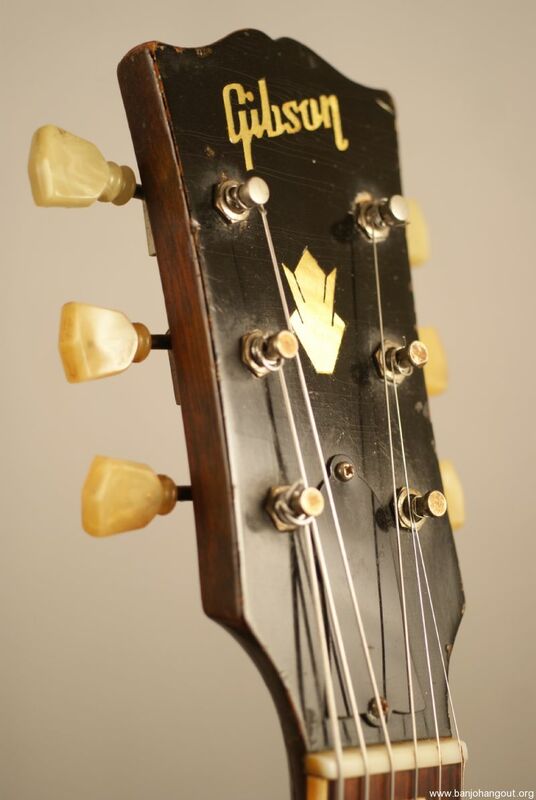 The guitar has a lot of light checking and there are some other light marks like some small nicks and dings. 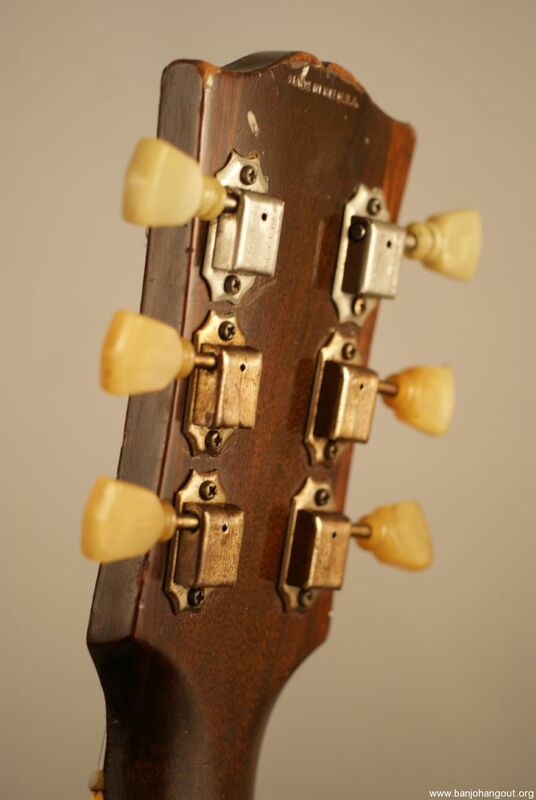 There is also some sort of line on the top of the guitar which is likely some sort of sign of light repair. 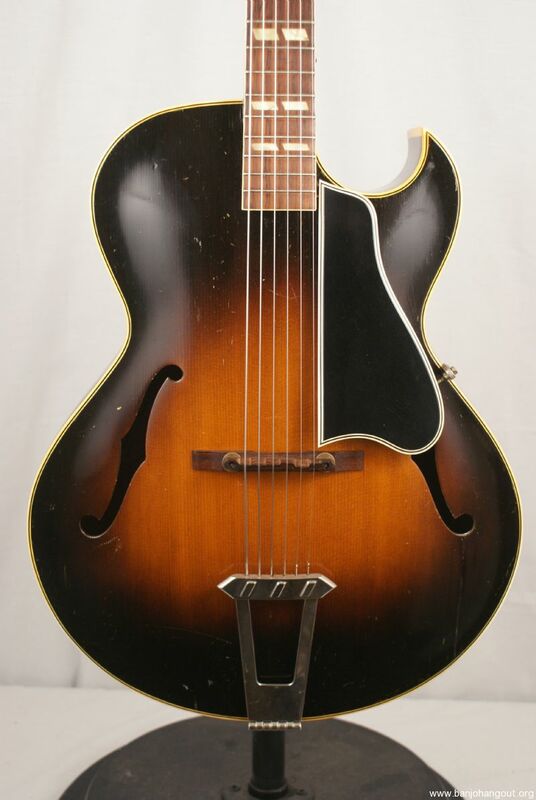 This guitar is almost 70 years old and considering that it is in absolutely fantastic shape. This plays great, looks great and sounds great and has all of the vintage vibe that you are looking for!!! Additional return policy details: All shipping charges will be the responsibility of the buyer in the event of a return. We offer free shipping but initial shipping will be deducted from the refund if a return is made. This ad will automatically expire 5/13/2019 2:56:34 PM unless updated before that date. To keep the system current, ads expire if not updated for more than 60 days.